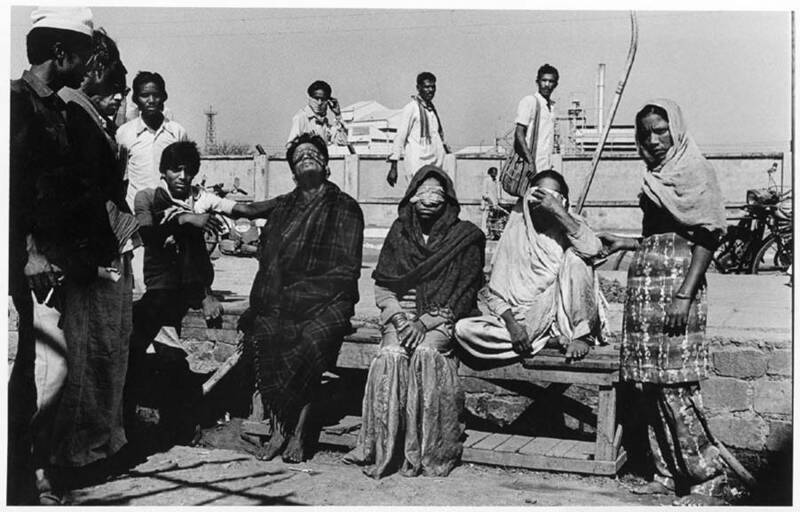 Fourteen years after it had diluted charges in the Bhopal gas leak case, the Supreme Court on Tuesday decided to re-examine its own judgement that led to lighter punishment of two years imprisonment for the accused including former Union Carbide India Chairman Keshub Mahindra. The court sought response from the seven accused on the CBI plea seeking restoration of the stringent charge of culpable homicide, which attracts a maximum punishment of 10 years’ jail term, against them for the world’s worst industrial disaster that left over 15,000 people dead and thousands maimed. 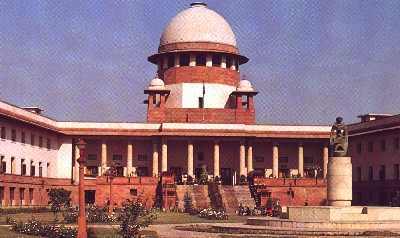 In chamber proceedings, a bench comprising Chief Justice S H Kapadia and Justices Altamas Kabir and R V Raveendran, issued notices on the curative petition filed by CBI seeking recall of the apex court’s 1996 judgement that had diluted the offence. The curative petition was filed after a nationwide outrage over the trial court judgement in the 26-year-old case following which the Centre appointed a Group of Ministers (GoM) to recommend steps including ways to get the punishment enhanced. Today’s decision of the court was communicated to the Attorney General G E Vahanvati and the matter will be heard after the completion of process of service of the notice. श्रीमान आपके सतत प्रयासों,बहुत से एक्टिविस्टों की मेहनत और लाखों आंसुओं की दुआओं से आशा की किरण जाग उठी है के कातिलों को किये की सजा मिल पायेगी .पर कब और कैसे बडा सवाल है और यहीं आके दिल डूबता है .जों हाल नोकरशाही /सत्ताधारियों /जाँच एजेंसियो का है जग ज़ाहिर है. अभी भी कांटे /रोडे इंसाफ की राह में बिछते दिख रहे हैं .फिर भी पूरा एतबार और आशा है – अंतत सत्य मेव जयते .हाँ उसके घर में देर है अंधेर नहीं फिर एक बार साबित होना शेष है. शुक्रिया रफत साहब. आपकी बात के जवाब में फैज़ साहब का एक शेर याद दिलाना चाहूंगा. सर शुक्रिया, फैज़ साब के शेर से हिम्मत मिलती है -मता ए लोहो कलाम छिन गयी तो क्या गम है/के खूनेदिल में डुबो ली हैं उंगलिया मैंने.उनकी क्रांतिकारी शायरी जी चाहता है लिखता ही जाऊ अभी तो यह बंद नज़र कर रहा हूँ. आप कि हिम्मत और मजलूमों को इंसाफ दिलाने के जज्बे को सलाम के साथ इस अज़ीम नज़्मके ये बंद सभी भोपालीयों को नज़र हैं .